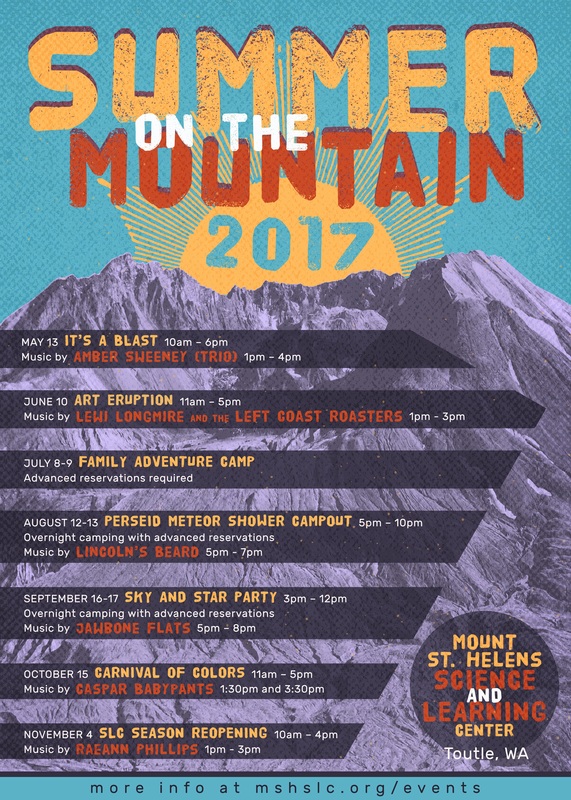 Summer on the Mountain is a public event series that takes place at the Mount St. Helens, Science and Learning Center and the Johnston Ridge Observatory on teh 4th Saturday of every month in summer. 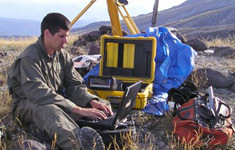 Volcano exploration and fun for everyone all summer long. All are welcome for guided hikes and strolls, science geo-caching, volcano arts and crafts, the explosive Trashcano and so much more. With the exception of the Sky & Star Party, these events are FREE and open to the public. 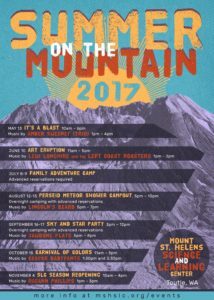 Information on additional Mount St. Helens Institute programs can be found HERE. 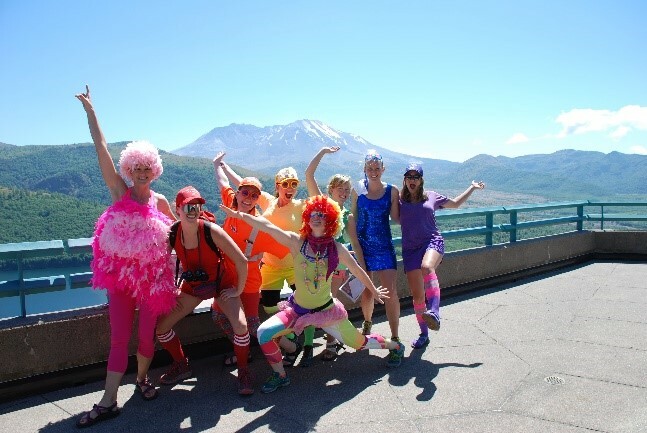 This special day is a friendraiser & fundraiser for the Mount St. Helens Institute. 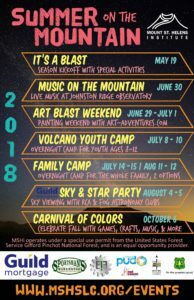 Entrance fees at Johnston Ridge Observatory will support youth education and stewardship at Mount St. Helens. A Volcano Exploration Day! Guided walks on the Winds of Change Trail every hour. Afternoon guided hike on the Hummocks Trail. Trashcano demonstrations and science activities throughout the day. Free from 11 AM to 6 PM. 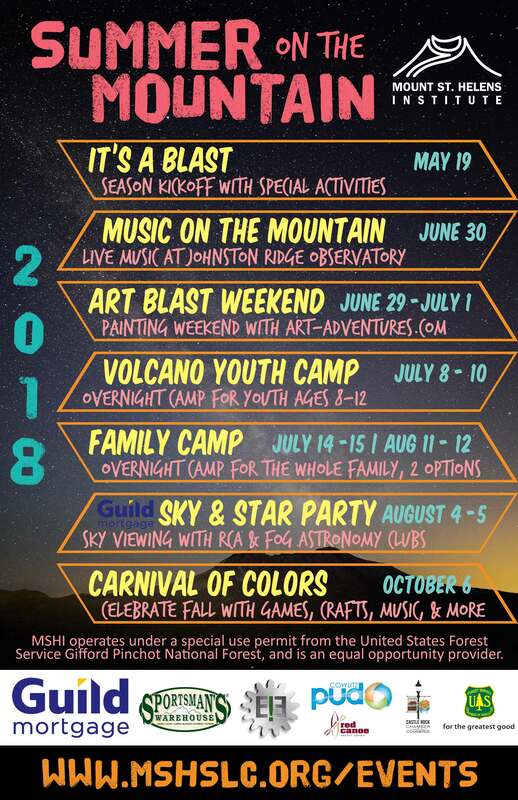 The Sky and Star Party is a special event! Join Rose City Astronomers and Friends of Galileo Astronomy Club for night sky viewing, astronomy activities and speakers. And stay the night with us in the Science and Learning Center or at our field camp. Sign up HERE to stay up-to-date on night-viewing date (either August 23 or August 24th depending on the weather), and for registration details.